In simple words, melena is the medical term for blood in a dog’s stool. Dog owners who are observant of their dog’s daily outputs are at an advantage as they can readily identify signs of trouble such as melena. Presence of melena can be a sign of some type of bleeding taking place in the dog’s upper digestive tract requiring immediate vet attention. It’s therefore important that dog owners learn how to recognize what melena looks like so they can report their findings to their vet and the vet can identify the underlying cause. What Dog Melena in Dogs Look Like? The appearance of dark, tarry stools can be significant because it may be indicative of a sufficient large quantity of blood being lost from the body. The blackening of dog stool basically derives from a large volume of blood being digested. The black color is due to oxidation of hemoglobin being altered by digestive chemicals. It is generally the duration of passage of blood that determines the color more than location. For instance, in humans, it’s estimated that blood must be retained in the intestinal tract for at least 8 hours before it’s capable of turning the stools black. What Does it Mean When a Dog is Pooping Blood? Dark stools aren’t necessary a sign of a particular problem. In some cases, a black tar-like stool in dogs may be simply due to something that the dog ingested (for instance, pepto-bismol,which is sometimes given under the guidance of a vet for a dog’s upset stomach, can cause a dog’s stool to become dark) and is therefore not a reflection of a condition a dog may have However, it’s important to have a dog checked out for dark, tar-like stools as it may be indicative of several disorders. Generally, dark stools are a sign of bleeding in the upper digestive tract. The bleeding can therefore derive from the pharynx, esophagus, stomach or upper small intestine. Bleeding can be caused by presence of ulcers, cancers (leiomyoma and leiomyosarcom), trauma, coagulation problems (disseminated intravascular coagulation, exposure to rat poison.) Administration of non-steroidal anti-inflammatory drugs (Aspirin, Rimadyl, Previcox, Metacam, Deramaxx) or steroids(dexamethasone) can also be a culprit as these drugs may lead to ulcers, especially when used together or without a wash-out period. Dark, tarry stools in dogs may also be indicative of liver disease. Upon noticing black, tarry stools, an important step would be to check the dog’s gums to make sure they are pink and that the color comes back quickly when you press on them (capillary refill time). Black, tarry stools may be a sign of significant bleeding in the digestive tract, and as such, the dog can become anemic. 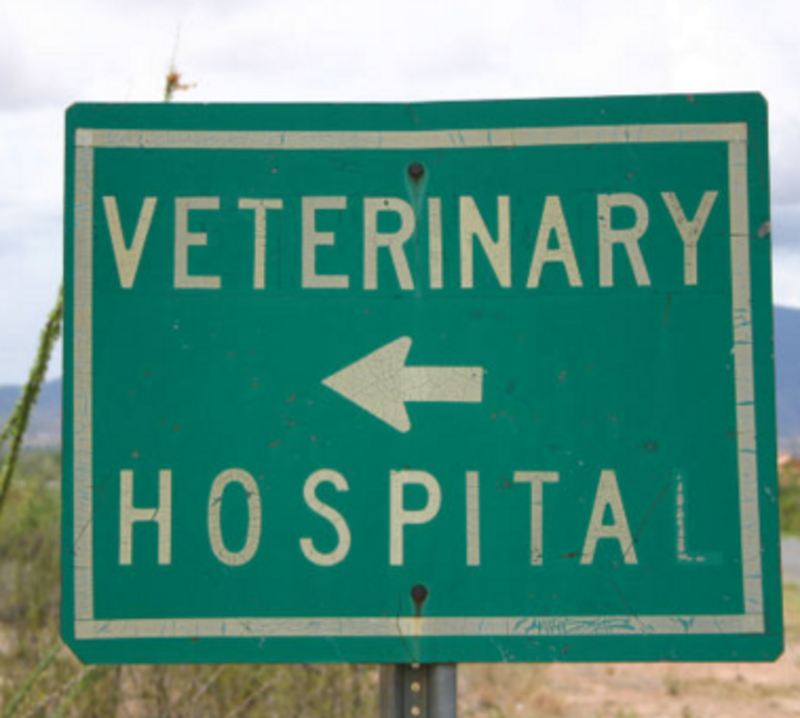 Pale gums or blue or gray colored gums and a slow capillary refill time are indicative of serious trouble and an emergency vet should be seen at once. Also, dogs acting lethargic and weak along with dark stools should receive immediate veterinary care. Providing a sample of the dog’s black stool can provide an important piece of information. The vet can test the sample for occult blood, if in doubt. It’s also important to provide as much information as possible to the vet such as age of dog, what the dog eats, and any concomitant signs observed. For instance, a dog with dark stools who is also regurgitating may be suggestive of problems localized to the dog’s esophagus or pharynx. A dog with black stools who is also vomiting blood can be suggestive of stomach or duodenal bleeding. A dog with tarry stools and a yellow color of the gums may be suggestive of liver disease. A dog who recently had a nosebleed can also develop black stools, but the nosebleed may be related to a coagulation problem and worthy of investigation. A word of caution is always warranted: just because a dog doesn’t show signs of melena, doesn’t necessarily mean the dog is free of gastrointestinal blood loss. Bleeding can take place over time in small amounts that aren’t enough to cause the classical tar-like appearance associated with melena. 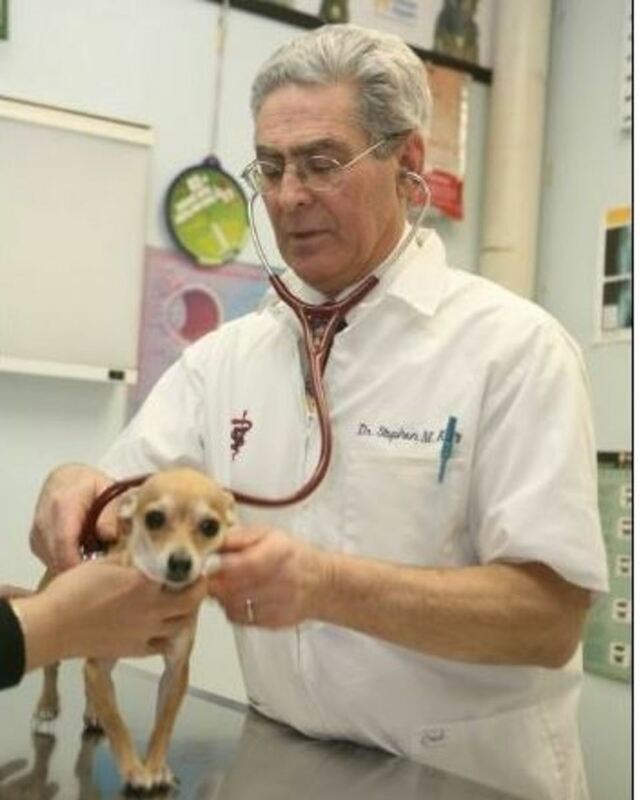 Disclaimer: this article is not to be used as a substitute for professional veterinary advice. 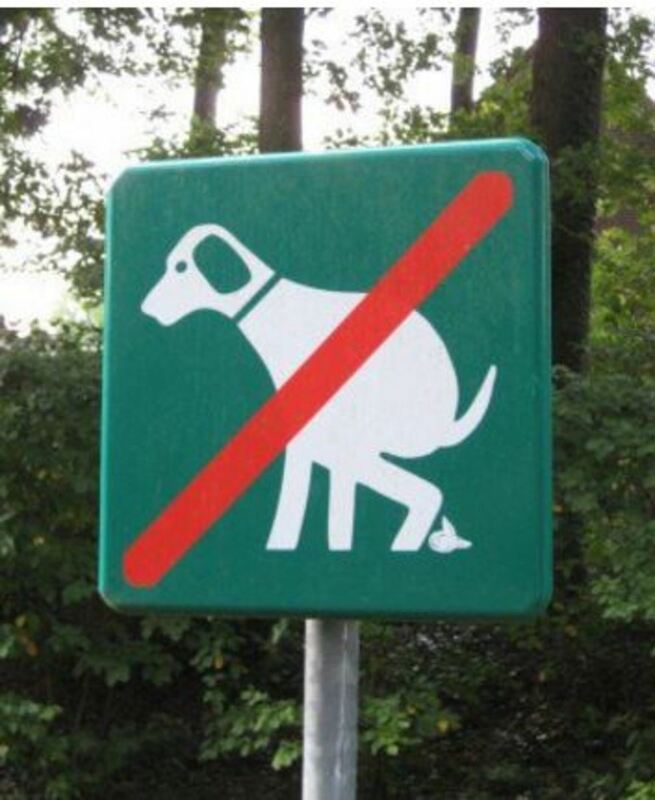 If your dog is sick or displaying any worrisome signs, please consult with your vet.